Menopause mood swings may not be driven by your hormones. In fact, there’s a good chance they are linked to your food. How many people do you know who are on a low-fat, high carbohydrate diet? How many people do you know who are on antidepressants? Could there be a link? Julia Ross, a clinical psychologist and author of The Mood Cure, sees a connection between the skyrocketing rates of depression and the diet obsession in this country. in the past two decades antidepressants have become the third largest class of prescription drugs. At the same time, Ross says, our diets have deteriorated to the point of "epidemic malnutrition." She notes that in 1965, after the processed food industry had been going strong for about 10 years, the average U.S. woman was deficient in 3 nutrients. By 1990 that deficiency had risen to 13 nutrients. Ross traces the problem in part to a beauty infatuation starting in the 1960's that led women to slash fat and calories from their diets. Compounding the problem, she says, was the introduction in the 1970s of highly addictive corn syrup sweeteners that are twice as sweet as sucrose and twice as addictive. This combination led women to starve themselves for the "Twiggy look" but also made them unable to resist hi-carb processed foods that made them fat. Ross, an expert on the treatment of eating disorders and addictions, says the first symptoms of malnutrition are emotional, what she calls "false moods." 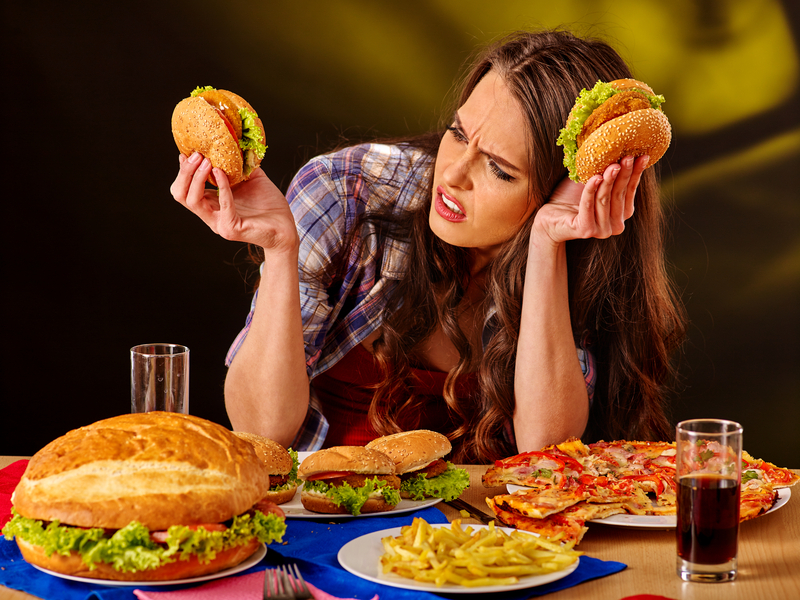 She categorizes 4 false moods depending on which of 4 neurotransmitters (serotonin, catecholamines, GABA and endorphins) are not being produced by the brain because of the absence of certain amino acids in the diet. 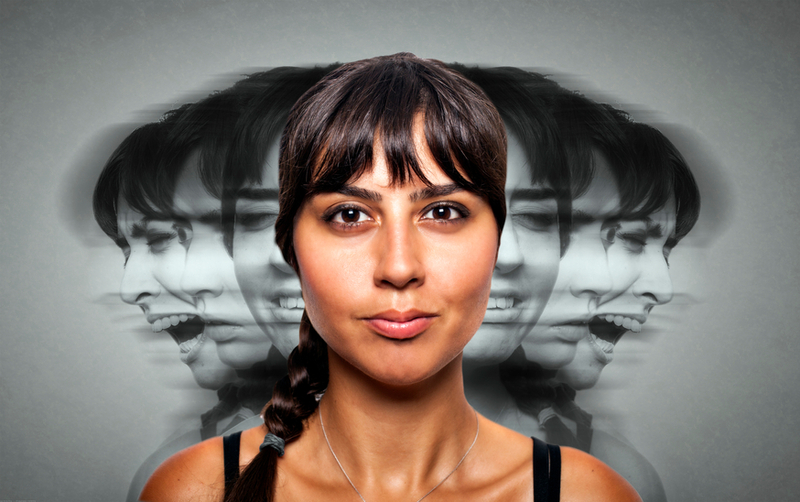 When these neurotransmitters are low, some people become irritable or quick to anger, sometimes even becoming violent, which Ross believes leads to many incidents of domestic violence. Other people exhibit signs of depression, becoming apathetic or having no energy, suffering shakiness, teariness and in general an increased inability to deal with stress. Still others are overwhelmed by anxiety. How do you avoid falling into the trap of these false moods? Ross advises a whole foods diet that sustains stable blood sugar for the longest time possible. This includes primarily saturated fats, high protein and fresh vegetables. Whole carbohydrates are only included in her plan as tolerated by an individual. However, for people who are already malnourished and addicted to processed foods and sugar, Ross recommends amino acids and other nutritional supplements. These can help decrease cravings for sugar and high starch foods and make it easier to maintain a wholesome diet. Ross claims that diet is essential to correcting neurotransmitter deficiencies and mood disorders, including menopause mood swings. She also says protein is the single most important nutrient required. This is because the brain is "protein dependent." Many people today are trying to eliminate or cut back on animal protein, but fail to find a replacement protein source and rely instead on increasing carbohydrates. Ross recommends that everyone eat at least 25 to 30 grams of protein per meal. This compares to the 18 to 20 grams recommended by many restrictive diets. For those suffering from menopause mood swings, depression, anxiety and stress, the program developed by Julia Ross offers a natural solution and first line of defense. This program is best explored with a nutritionist before resorting to drugs and the toxic side-effects of antidepressants. Click here to read The Mood Cure.